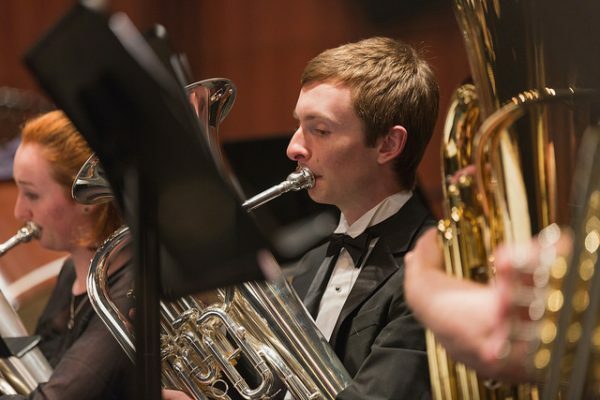 The Sunderman Conservatory of Music at Gettysburg College offers a Bachelor of Music in Performance, a Bachelor of Music Education, a Bachelor of Arts with a Major in Music with the option for a Double Major, and a Minor in Music. 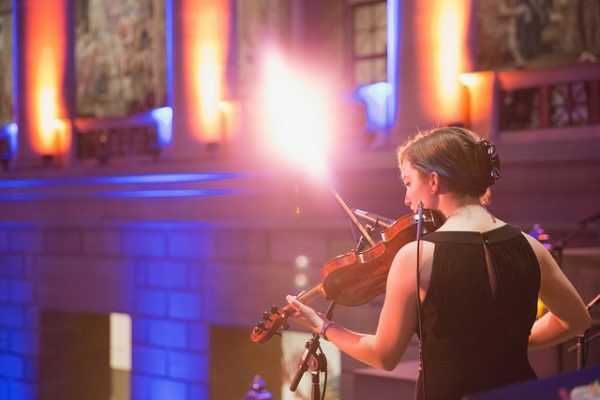 Only a handful of colleges offer the special combination of a professional conservatory experience with a top liberal arts education, and Gettysburg College is one of the few. 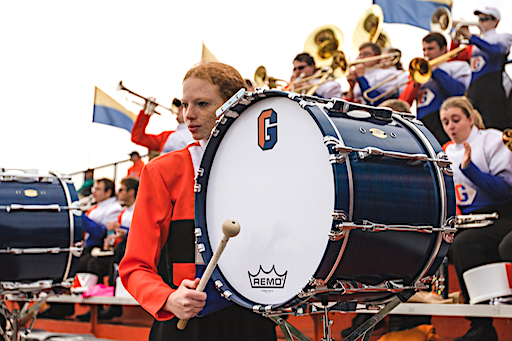 The Sunderman Conservatory of Music at Gettysburg College unites professional study with the intellectual and academic breadth of the liberal arts. It’s a place of synergy and energy, calculus and concertos, science and symphonies, history and harmonies, Gamelan and German. 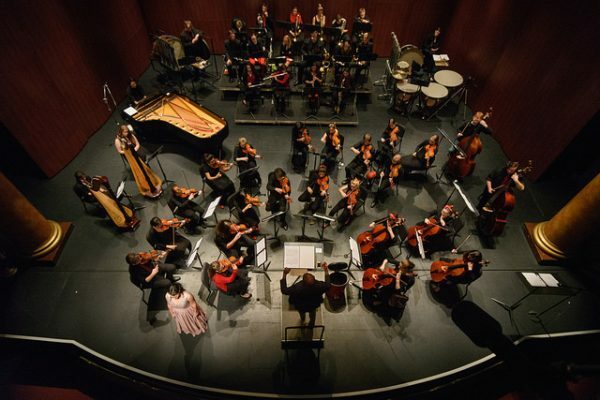 What makes the musical experience at Sunderman so distinctive is its exceptional faculty of artists and scholars. 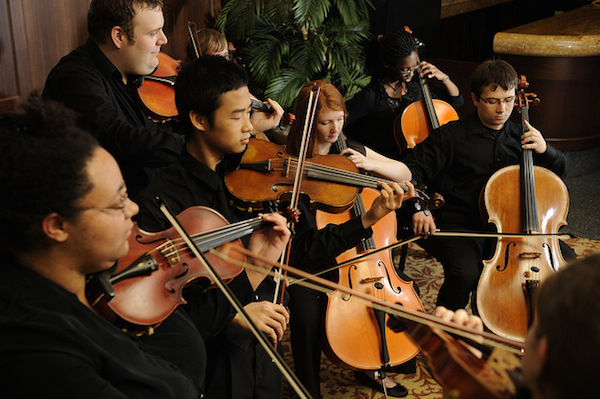 Conservatory faculty includes skilled performers, composers, and conductors who are experts in their field. 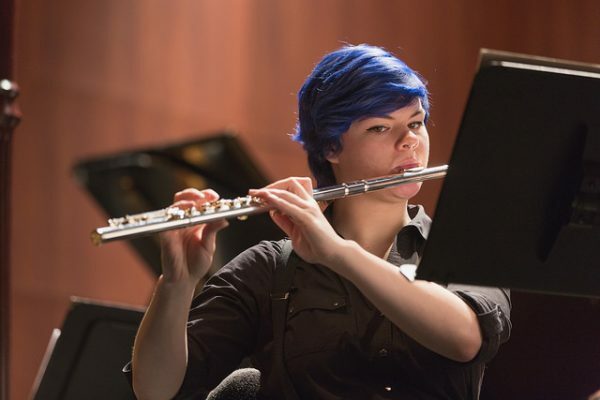 In addition the highly personalized instruction, Sunderman students also enjoy close mentoring and advising, study abroad, and diverse performance and touring opportunities. 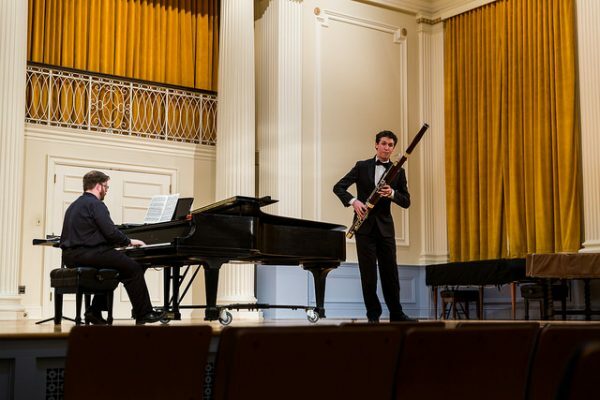 With a campus culture rich in performance and embedded in an environment of creative inquiry, Sunderman is an outstanding option for undergraduate musicians. 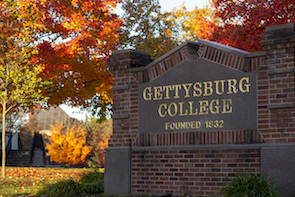 Please send me more information about scholarships, applications, and auditions for music students at Gettysburg College Sunderman Conservatory. Your name and email address are held in strictest confidence by MajoringInMusic.com and Gettysburg College... they will not be shared with anyone else.